Although Chicago might be the shining star of Illinois, there are plenty of other things to see and do in this phenomenal state. From the great food to the awesome people, here are some of best things to do to make the most out of your trip to Illinois. Illinois locals are incredibly proud of Lake Michigan, perhaps because it resembles an ocean more than a lake. The beautiful shores are peppered with families and friends throughout the summer, making it the perfect place for a barbecue or a game of beach volleyball. On top of all that, the sunsets over the lake do not get any better. Many Chicagoans (and their family and friends) have been forced to love the Cubs since birth, which had been tough for 108 years. 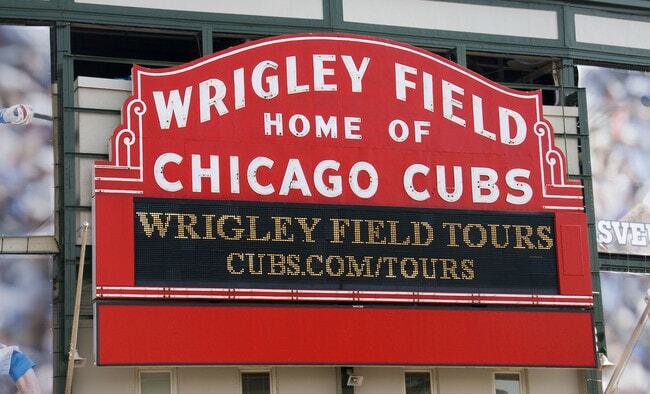 Now that the Cubs are playing well again, Wrigley Field is an absolute must-see. The stadium is one of the coolest in the nation, not only because of the architecture, but also due to the fans’ amazing and consistent team spirit. 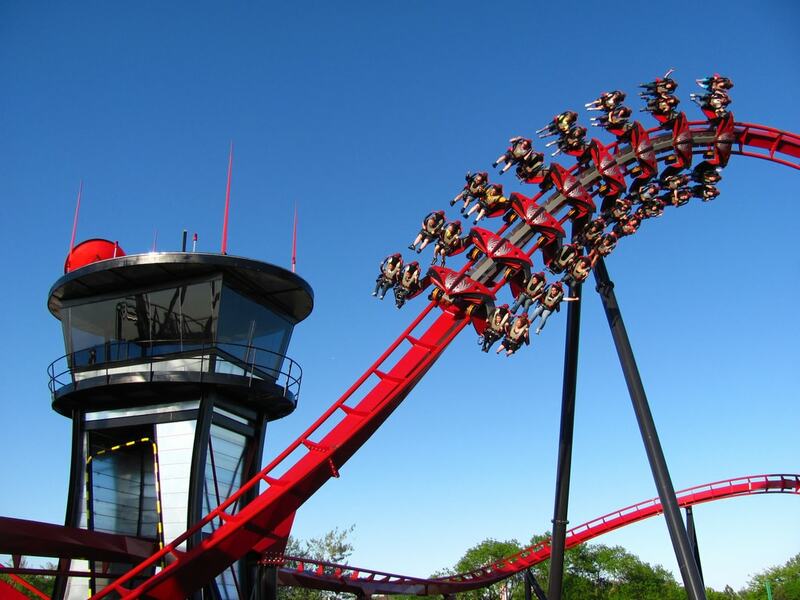 When it comes to theme parks, Six Flags Great America is hard to upstage, even though it is in the middle of rural Gurnee, Illinois. The rides are out of this world, and the waterpark is the single best way to beat the summer heat. Fear not, this place also hosts Fright Fest, which has some of the greatest Halloween festivities in the Midwest. So, grab a ghoulish best friend and ride some insane rollercoasters late into the night. Many people believe that Chicago is the capital of Illinois, but it is actually beautiful and picturesque Springfield. This city is home to a cozy downtown that is perfect for wandering. While you’re there, check out the capital building and the amazing history behind it. Springfield is also where Abraham Lincoln lived from 1844 to 1861. Visit his family home, and learn more about his life and career. When it comes to good family fun, nothing beats going to the zoo. 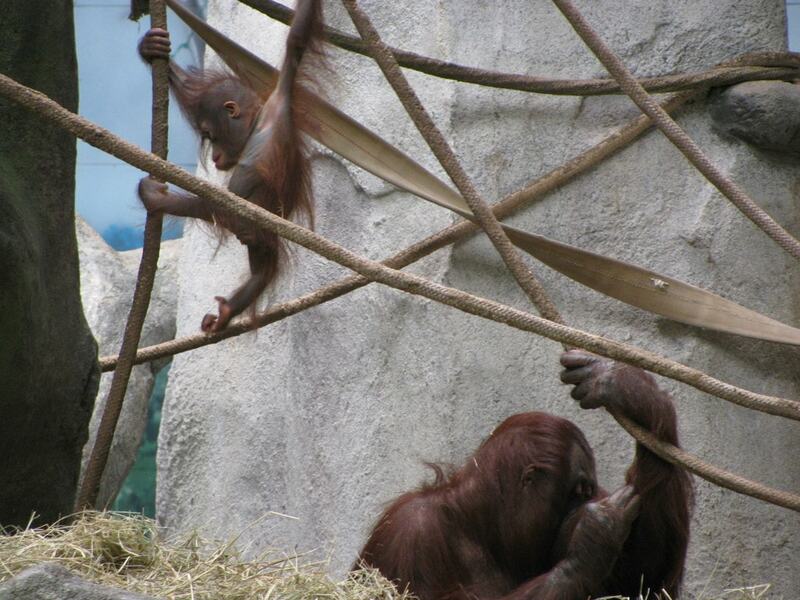 Luckily, the Brookfield Zoo is perfect for an afternoon stroll or even a first date. Summers in Illinois are usually mild, so it is definitely a time to be nostalgic and check out some awesome animals. Fair warning—this spot is not for the faint of heart. But for those willing adventurers, The Ledge truly does offer one of the best views in Chicago. Siting at 1,353 feet high, the glass boxes extend 4.3 feet out from the Willis Tower Skydeck. Look down, and you’ll see the whole city from an incredibly unique perspective. For fans of Alice in Wonderland, or the fantasy genre in general, Cantigny Park is the place to be. Take some sure-to-be-famous Instagram shots with the bright yellow furniture the park is known for. This is also the site of some ridiculously gorgeous weddings, which take place underneath the canopy of never-ending greenery. One of the most hip and hopping places in Chicago is the Riverwalk, which follows the Chicago River and is the perfect way to observe all of the skyscrapers and to try some of Chicago’s best restaurants and wineries along the way. During the summer, this is one of the absolute best (and fairly non-touristy) spots to eat lunch or watch the sunset. Garden of the Gods is an extremely appropriate name for this rock formation and one of the best observational trails in the entire state. Tucked in the Shawnee National Forest, these formations look as if they belong out west in one of the Dakotas, not the Midwest. Make it a day hike, or even a few hours, just be sure to see this natural phenomenon. Beyond the show-stopping landmarks, there is one thing that every person must do when they visit Illinois—try the food! From deep-dish in Chicago to Epic Deli in McHenry, there are many places to visit where you can try a new cuisine or just get a mouth-watering version of an old familiar favorite.